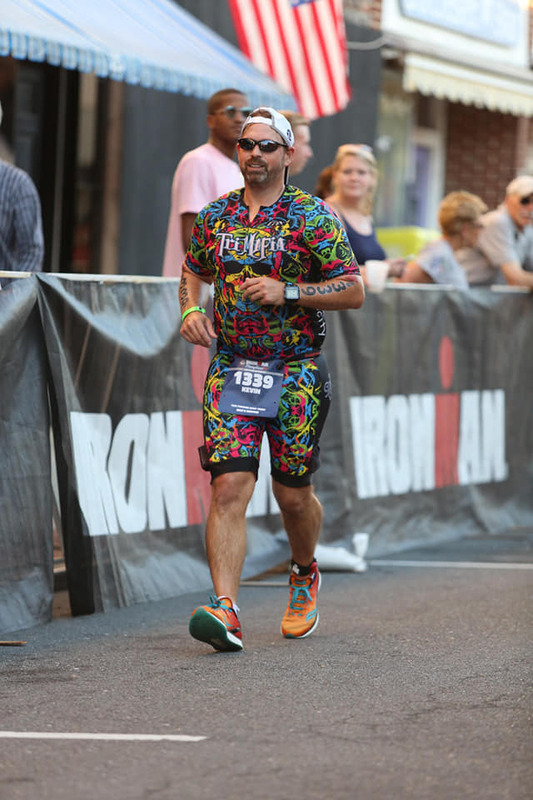 In this episode of the Pursuit of the Perfect Race, I talk with my friend Kevin Perry about his race at IRONMAN© Maryland and we discuss what it’s like for him to experience such a wonderful day on course. We dive in to the fun aspects of travel, logistics, and get off topic a bit but the conversation is well worth it. 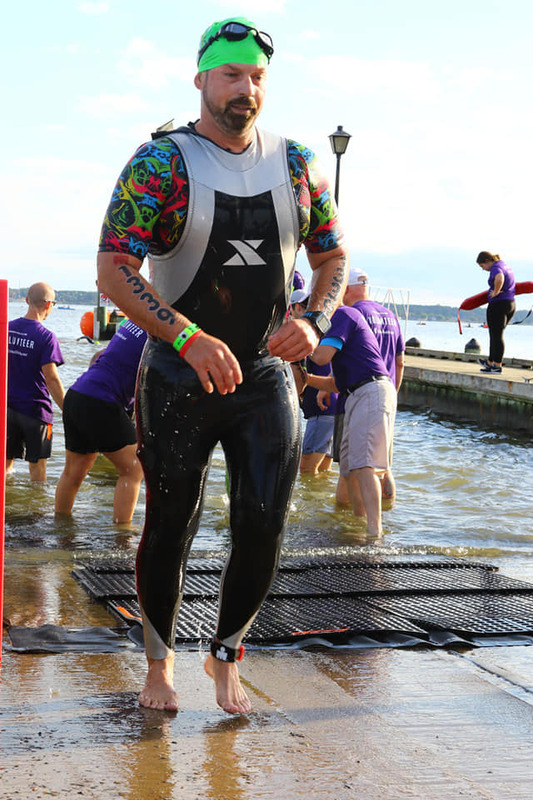 You’ll learn what it’s like to be on course for 15 and a half hours as opposed to those speedy folks I’ve had on earlier. A real person sharing a real experience. 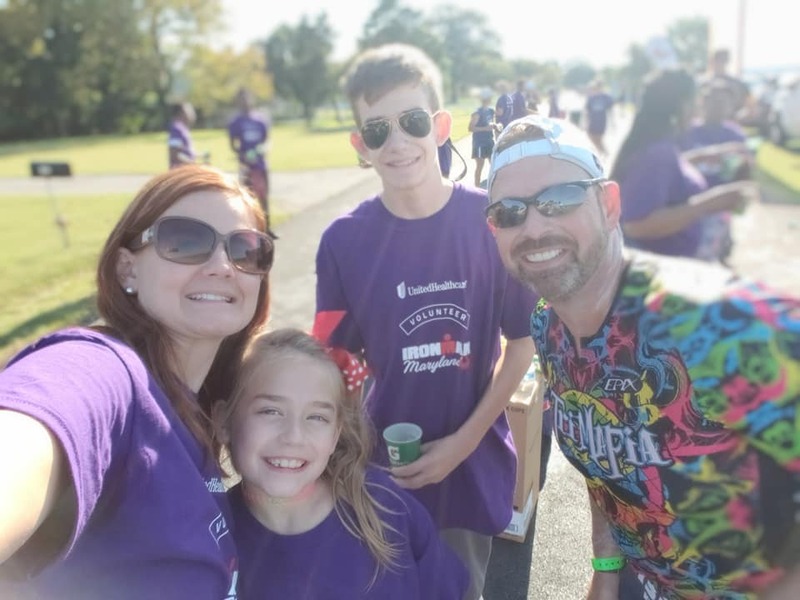 We talk about his life work balance with a full time job, kids, and how to manage this. Kevin mentions what time he wakes up on a normal day and his why. Enjoy the show, I look forward to following in you the future. 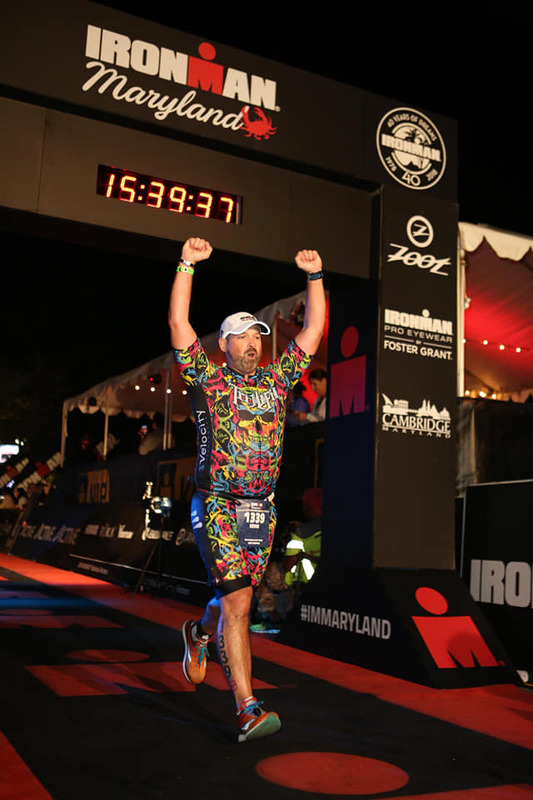 Listen to "165 - IRONMAN© Maryland - Kevin Perry" on Spreaker.